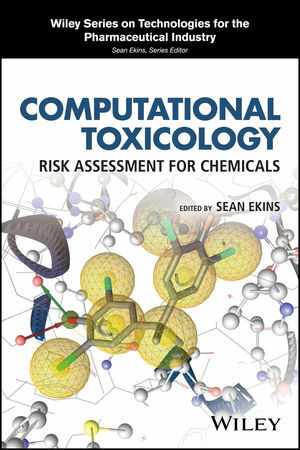 A key resource for toxicologists across a broad spectrum of fields, this book offers a comprehensive analysis of molecular modelling approaches and strategies applied to risk assessment for pharmaceutical and environmental chemicals. Sean Ekins, MSc, PhD, DSc has over 20 years of pharmaceutical and toxicology experience. He is the founder or co-founder of two companies and Adjunct Professor at three universities. He has been awarded 16 NIH grants as Principal Investigator. He has authored or co authored over 285 peer-reviewed papers and book chapters and edited five books with Wiley. His research is focused on collaborations to facilitate rare and neglected disease drug discovery.